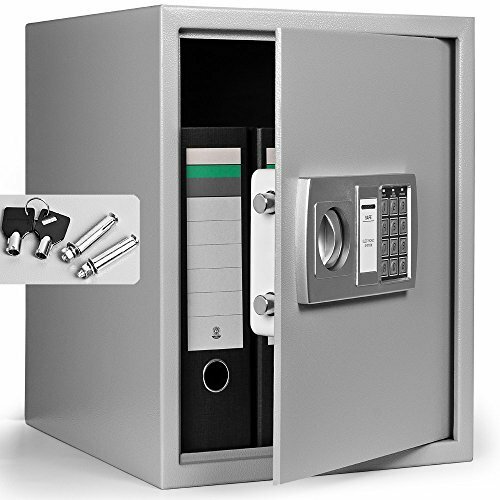 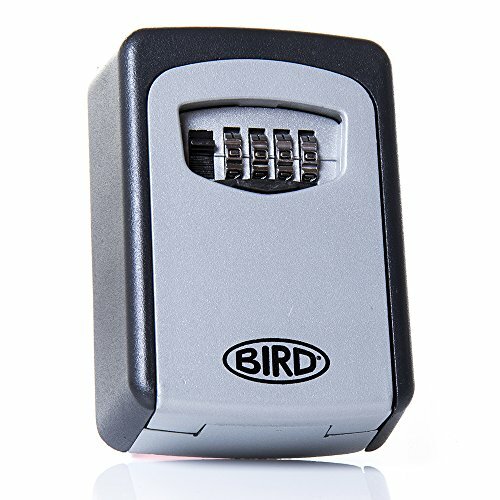 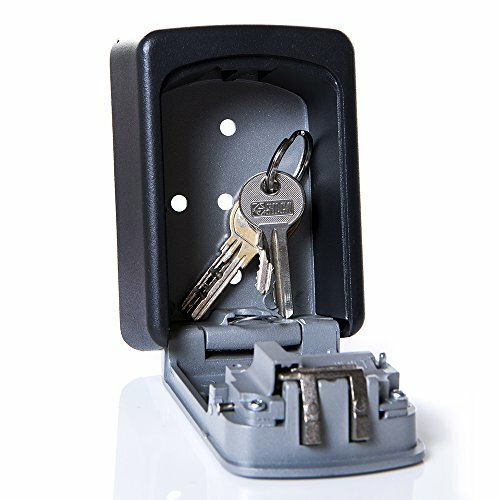 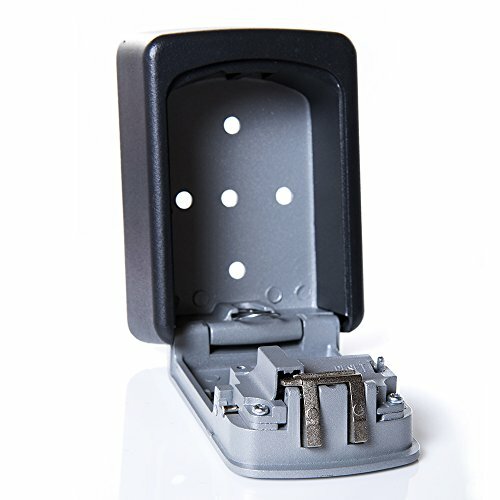 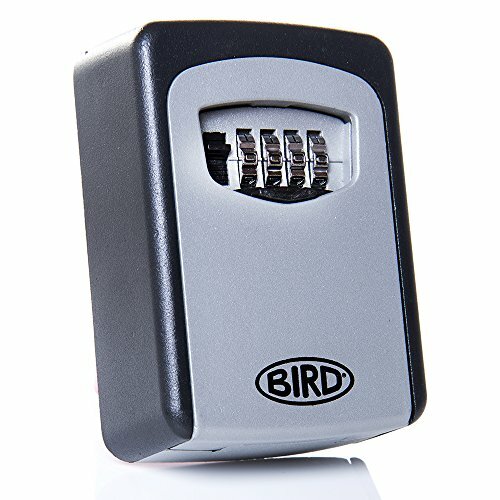 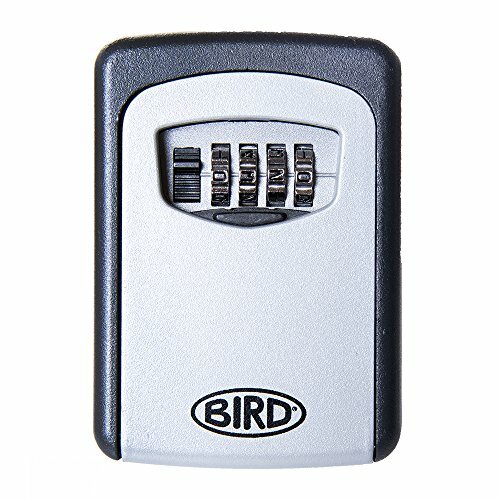 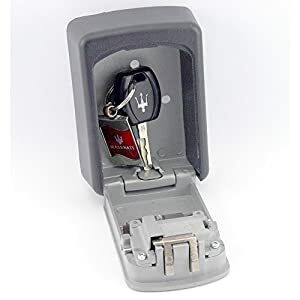 SECURE OUTDOOR KEY SAFE – Securely store keys outside your home for quick easy access. 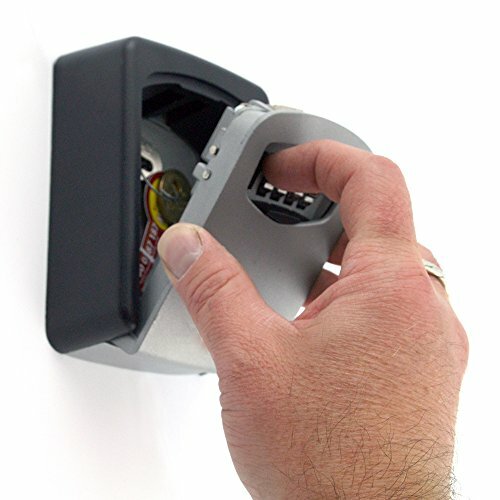 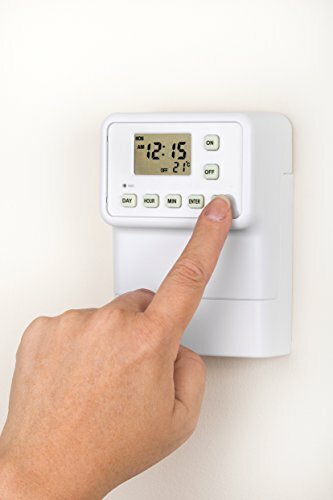 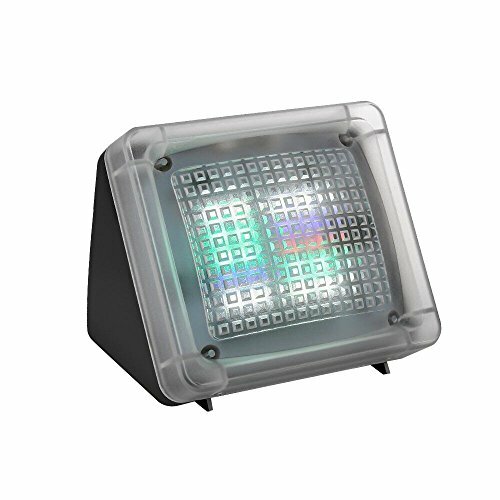 WALL MOUNTED – Supplied with complete fixing kit. 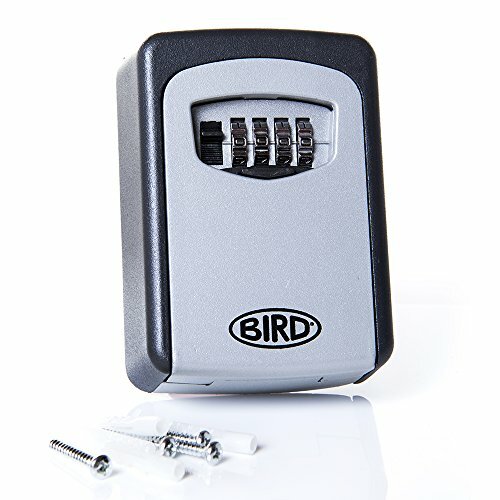 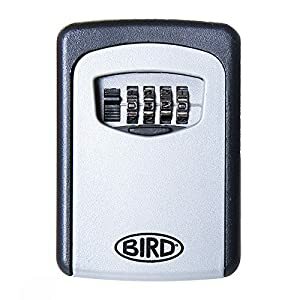 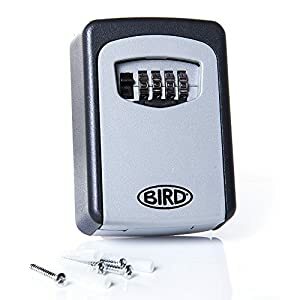 4 DIGIT COMBINATION LOCK – Easily set your own combination. 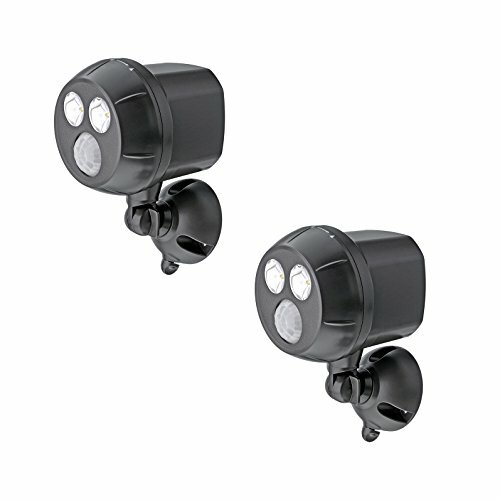 WEATHER RESISTANT DESIGN – Strong simple design for better weather resistance.